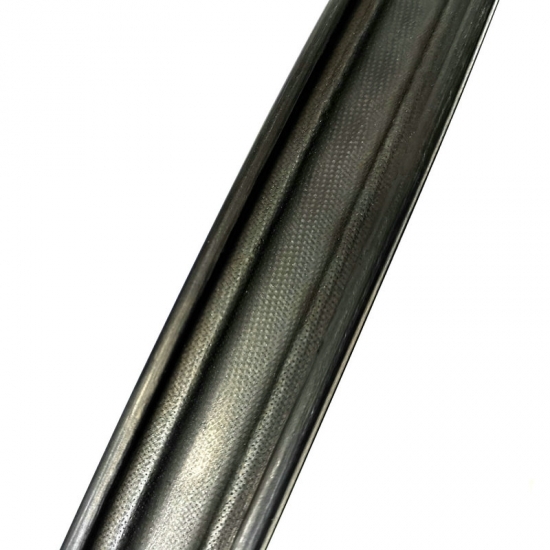 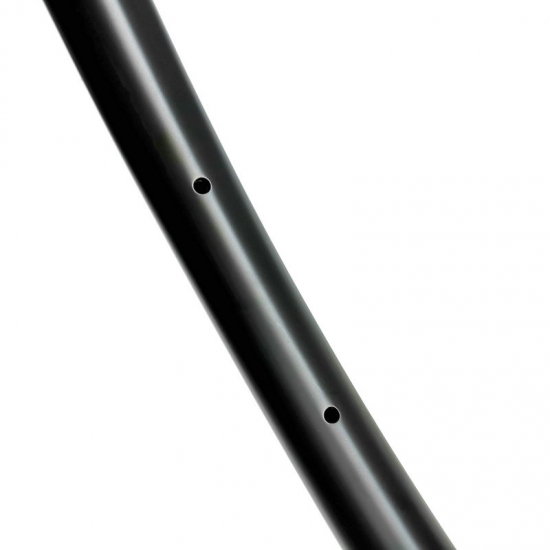 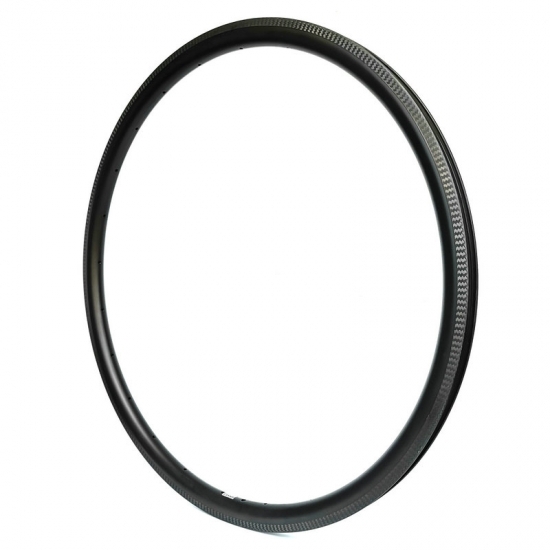 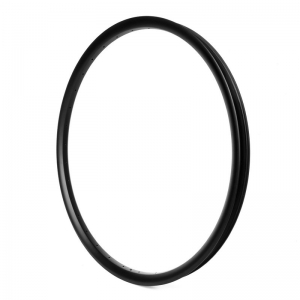 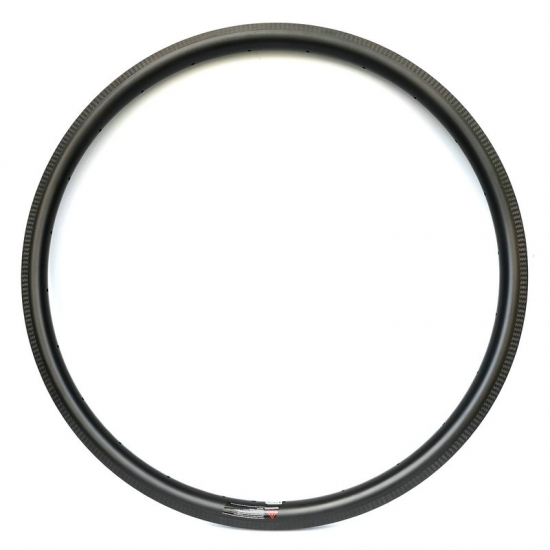 This 30mm deep clincher rim is the lightest rim in our 25mm wide rim brake clincher range. 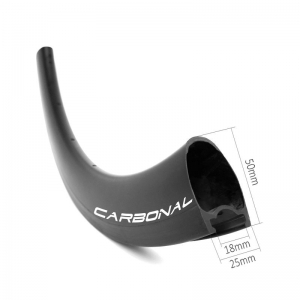 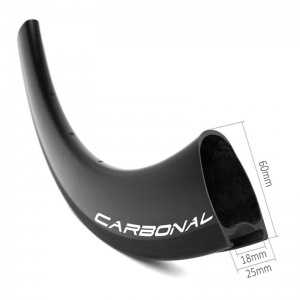 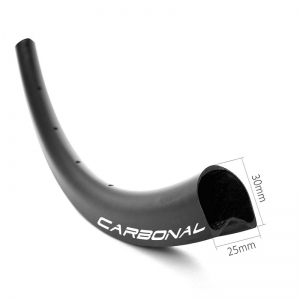 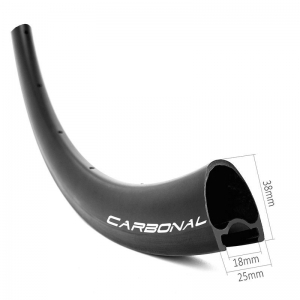 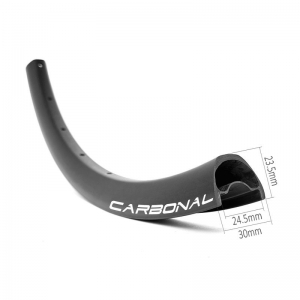 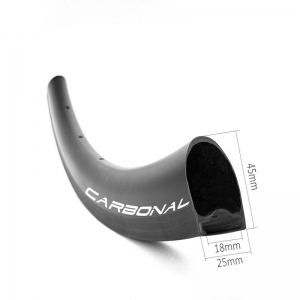 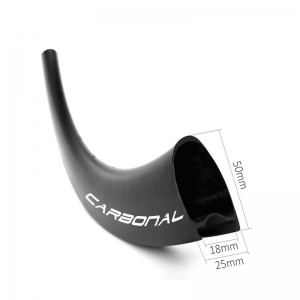 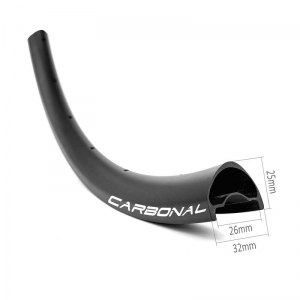 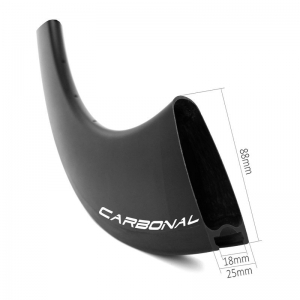 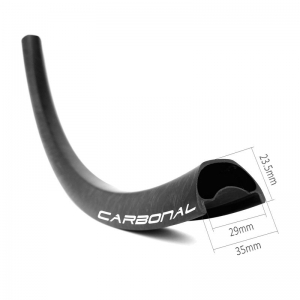 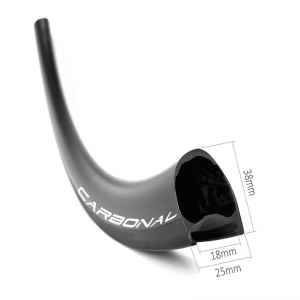 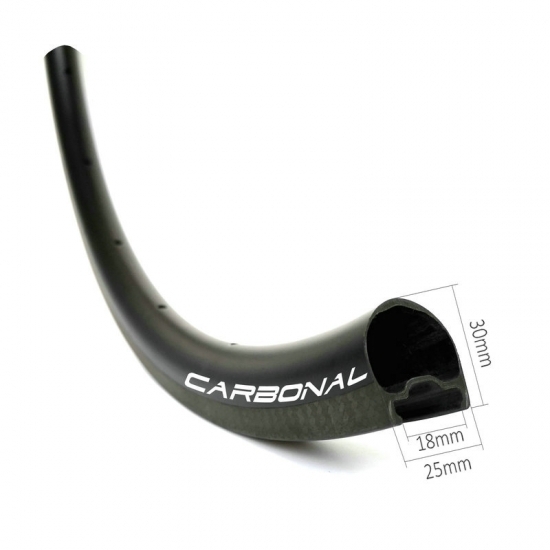 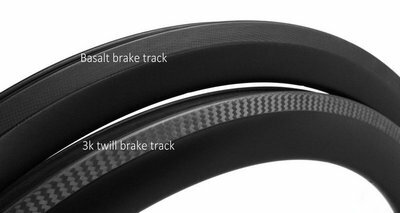 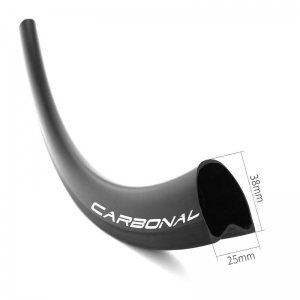 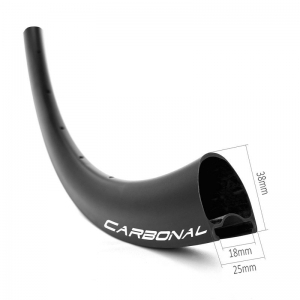 U shaped and wider but lower profile makes this rim unmatched aerodynamic, it has the lowest possible cross wind sensitivity. 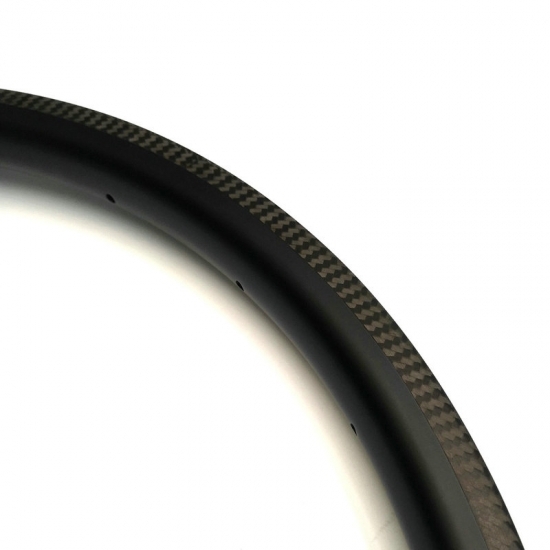 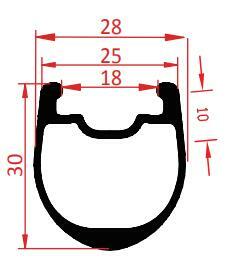 Tubeless ready design, it makes road clincher rims better tubeless setup and better sealing, also to ensure an easy mounting and a safe tire seat on the rim.